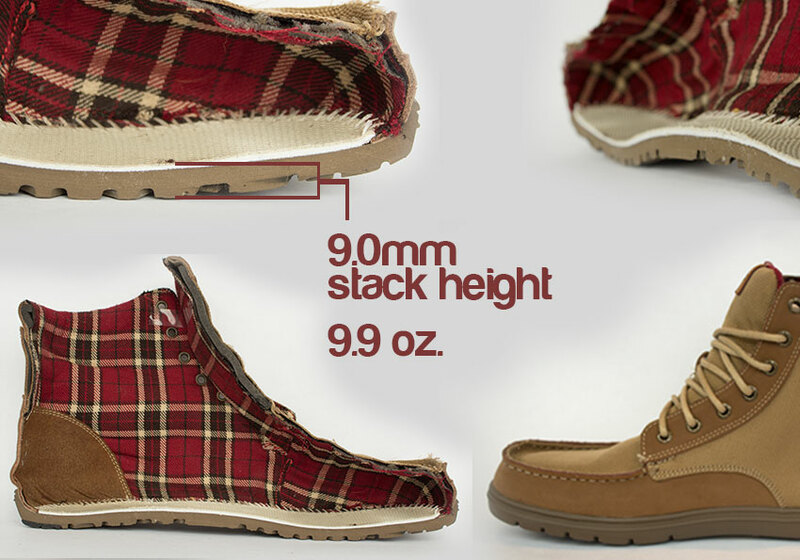 Weighing a mere 9.9 ounces (Men’s size 43), the Boulder Boot is arguably the lightest boot in the world. 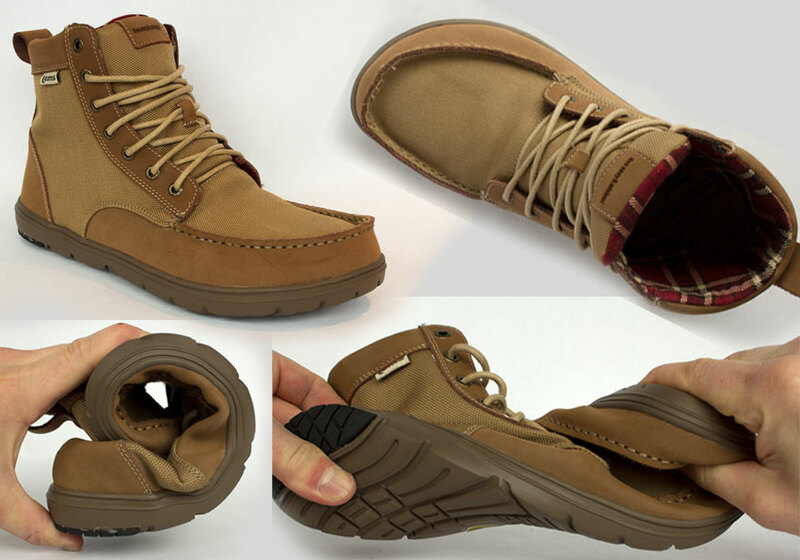 The upper is made of water-resistant nylon and full-grain leather to keep away moisture. 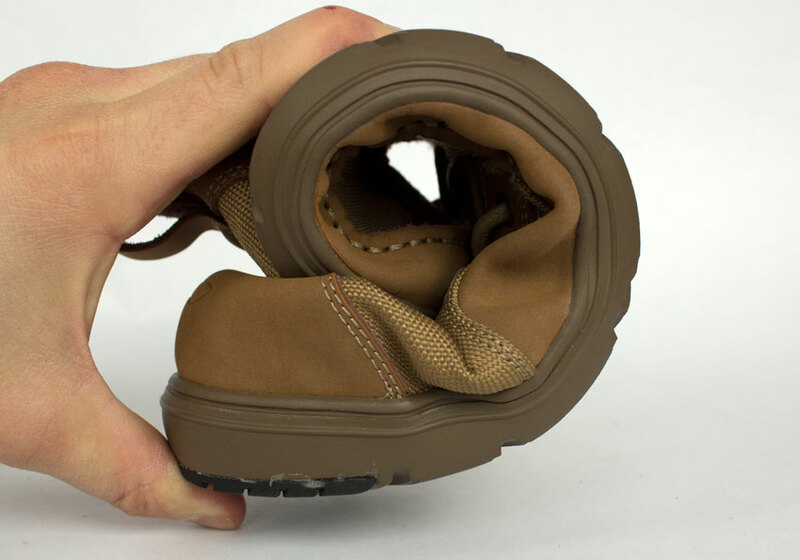 The whole boot is completely collapsible — great for stuffing into a pack during a hike and wearing around the campfire afterwards. 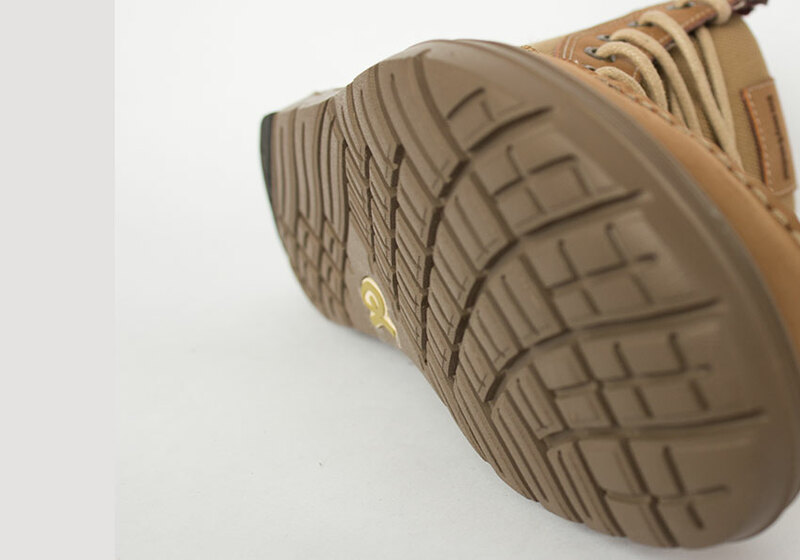 There is absolutely nothing to this boot — no heel counter, no toe counter, no shank, and nothing stiff that will irritate your foot. 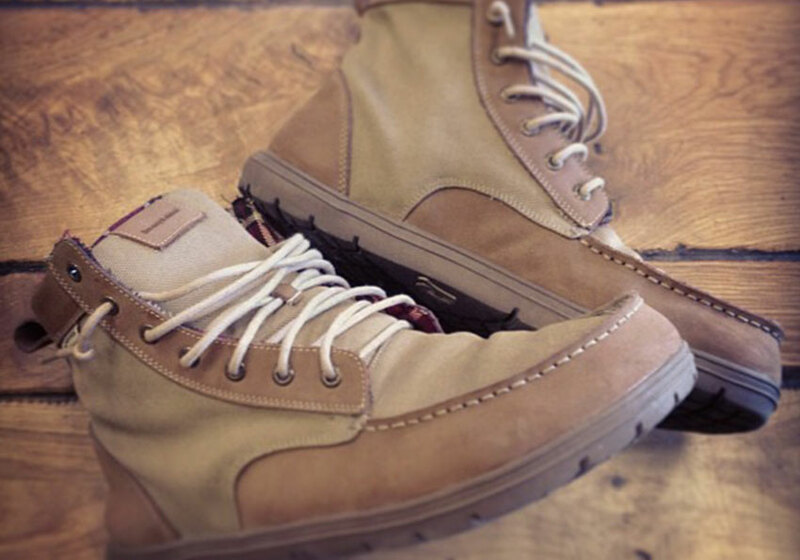 If you are looking for a “barely-there” boot, look no further! And the best part is the freedom and flexibility! 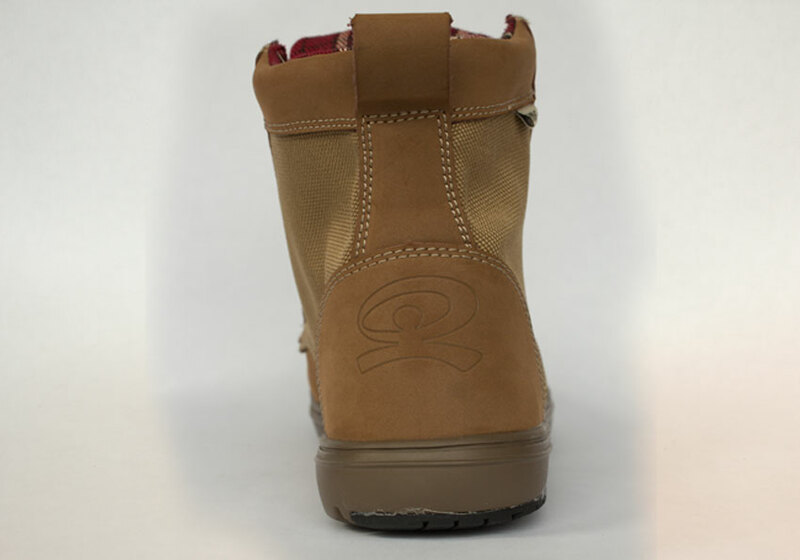 The Lems Boulder Boots are available in two styles: Lems Boulder Boots for Men and Lems Boulder Boots for Women. Shop online at CoolFitWear.com and receive free shipping on all orders to US and Canada, and low flat rate shipping to other international destinations. Do you suffer from cold feet? Have you considered that the problem might be from poor circulation to your toes? Watch this very enlightening video entitled Circulation Tips with Natural Sports Podiatrist, Dr. Ray McClanahan. The video is less than 4 minutes long, and it is packed with helpful information. 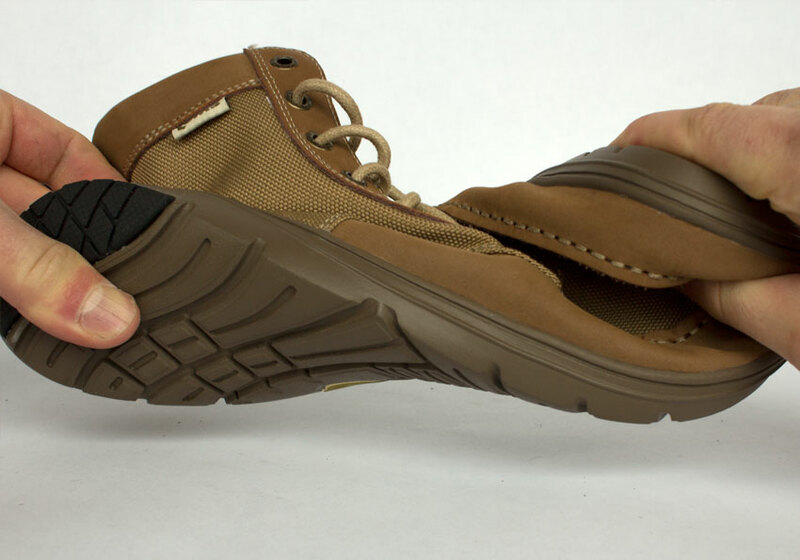 One of the primary reasons we have poor circulation to our feet is that our shoes squeeze our toes unnaturally, so by wearing shoes like this we compromise our circulatory inflow and outflow to our foot. Dr. Ray claims that this could be responsible for cold toes and/or numb feet. 1. 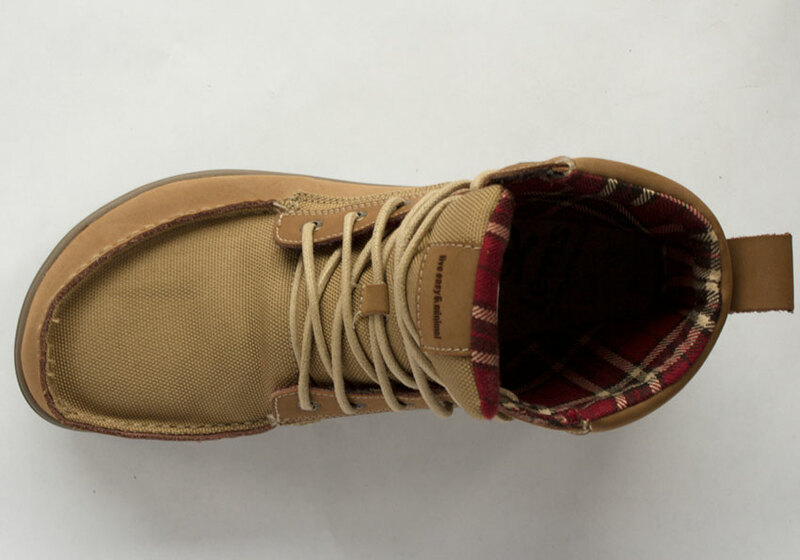 Pay attention to footwear that respects your natural anatomy and allows your toes to branch out. 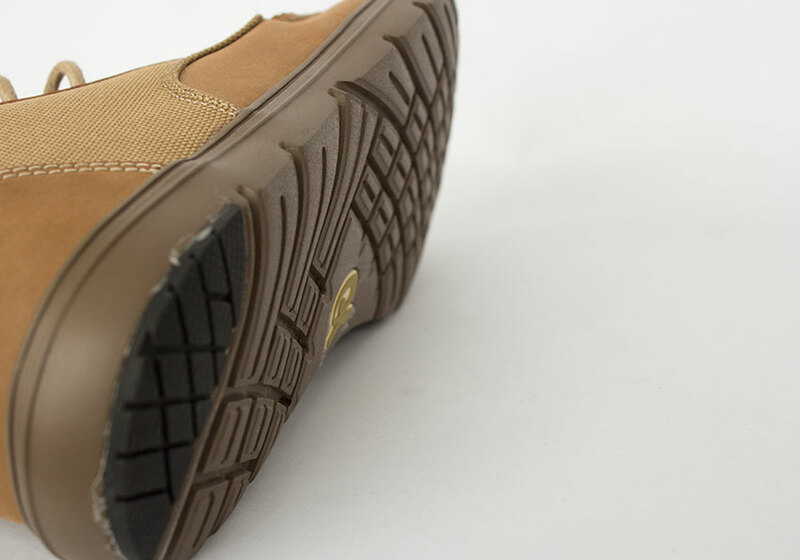 Avoid footwear that squeezes the branch point in your toes that makes blood circulation difficult. 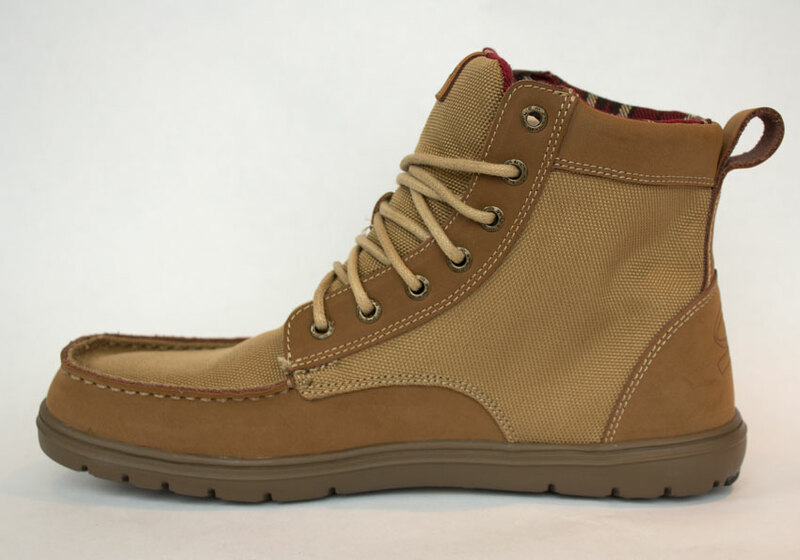 It’s interesting to note that Dr. Ray illustrates the proper footwear as Lems Primal Origins in Earth Brown. 2. Try Correct Toes to help your toes branch out and place each toe in the correct anatomical position. 3. To enhance blood flow, you may want to try a hot cream or sports cream. A typical chemical that helps to increase blood flow is menthol or camphor. Dr. Ray’s favorite is a brand called Sombra, made with Capsaicin. I have not tried Correct Toes or Sombra, but we absolutely love the Lems Primal Origins! I have been wearing the same pair every day for over a year. My feet couldn’t be happier! 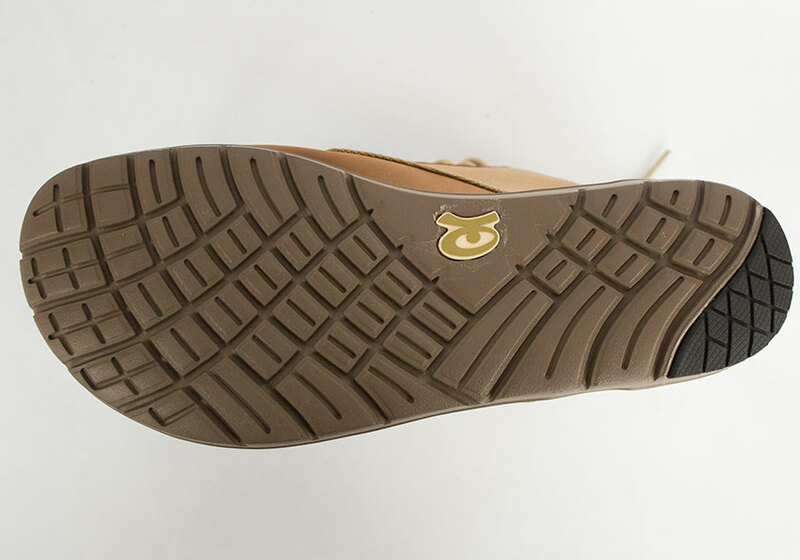 Lems Shoes were formerly called Stem Footwear and Lemings, but the new name stands for Live Easy and Minimal. I will be watching Dr. Ray McClanahan’s blogs and website for additional tips on happy, healthy feet. 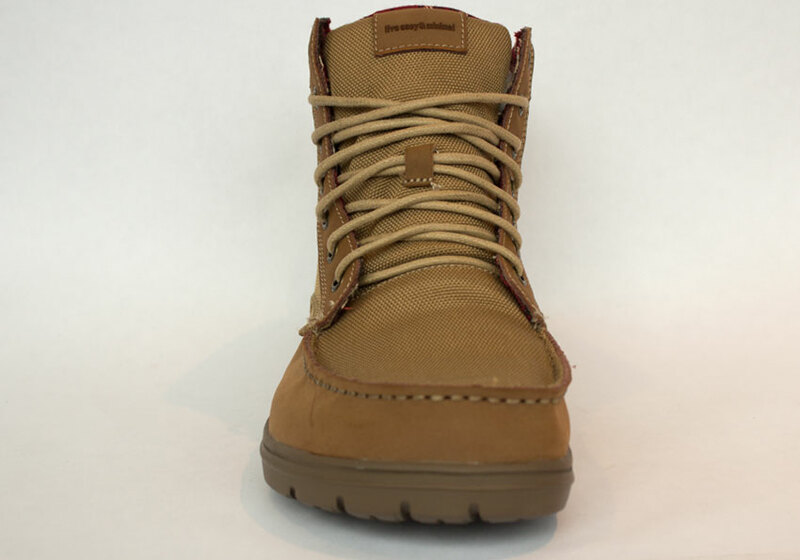 Lems Shoes can be purchased online at ActiveLifestyleGear.com or CoolFitWear.com.